Doing our daily or weekly shopping has become such an automatic chore that we often go into a routine and forget that going shopping involves being among the people. Many shoppers wear hell-knows-what when instead they should respect themselves and wear something decent like on any other occasion when they’re leaving home. The recent Iceland TV adverts might go some way to change this unpleasant trend. 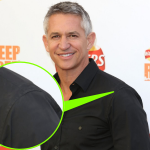 Peter Andre is shown doing his shopping dressed rather elegantly, so I thought I’d try to crack his dress code. A great look this one. It’s a classic combination of a blazer and a sweater looking wintery and cosy. I’m glad to see younger men re-adapting this style. 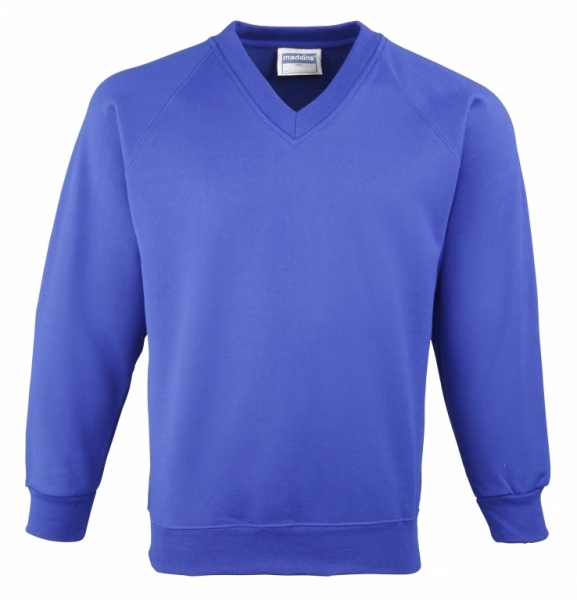 It’s no longer a grandpa prerogative even if you choose to wear a grey-ish, blue-ish sweater, although why would you. 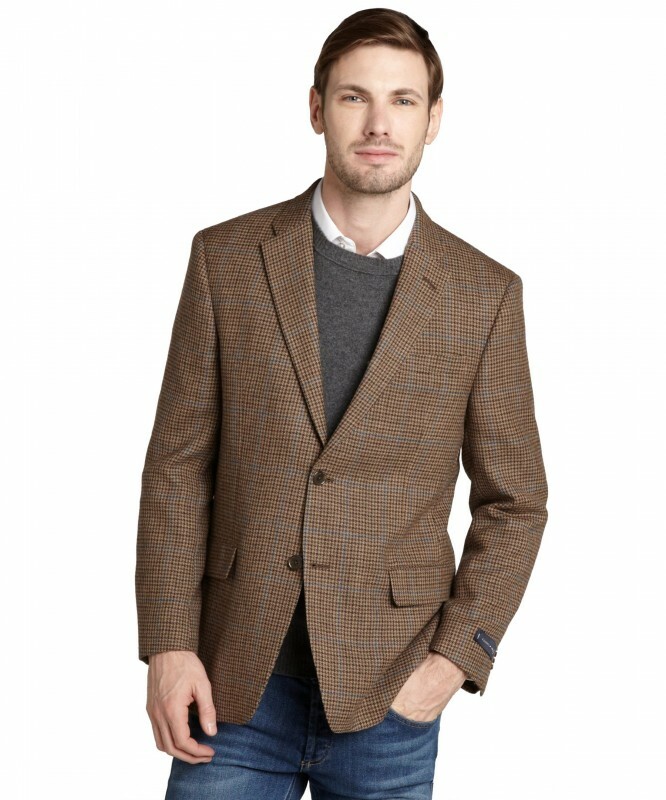 Choose an earthy tone blazer (brown, tobacco, tan) and accentuate it with a bright sweater for maximum elegance. A pretty close match (pats himself on the back). 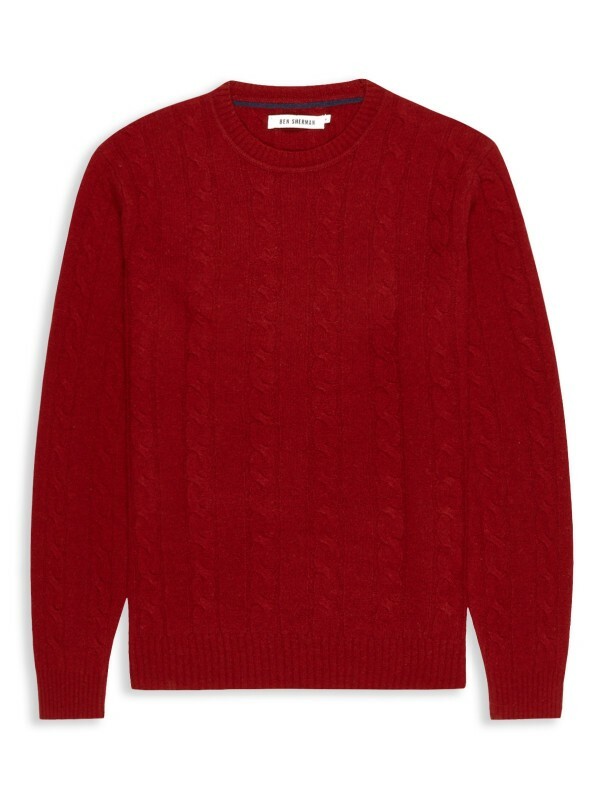 This Ben Sherman red cable knit sweater costs £80 and it will go together with any wool or tweed blazer. 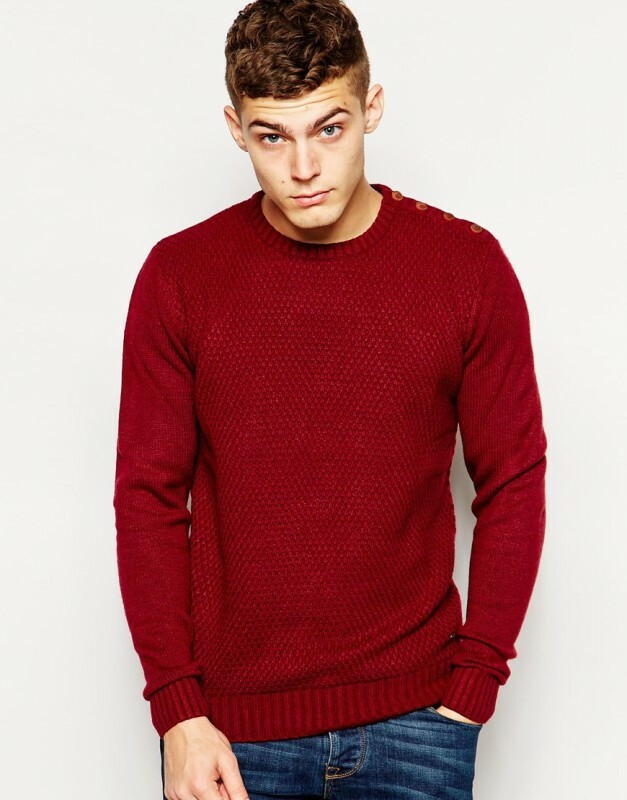 If this seems too woolly for you or you not a big fan of cable knit (I can’t see why one wouldn’t), try this Solid crew neck at ASOS. Now, Solid is a Scandinavian fashion company so expect quirks. This got a buttoned shoulder. Don’t ask me why. You’re not supposed to button a sweater, you normally pull it over your head. Saving grace is that when worn underneath a blazer, nobody can see the buttons. One of the few cases when the same item is available both in the UK and USA. Ben Sherman at $119. This one’s by Jeff Banks via Debenhams. Two-tone blend – tick, tailored fit – tick, four-button cuff – tick, it’s not exactly wool (a mix of wool and polyester) but it does look great and it costs £96. 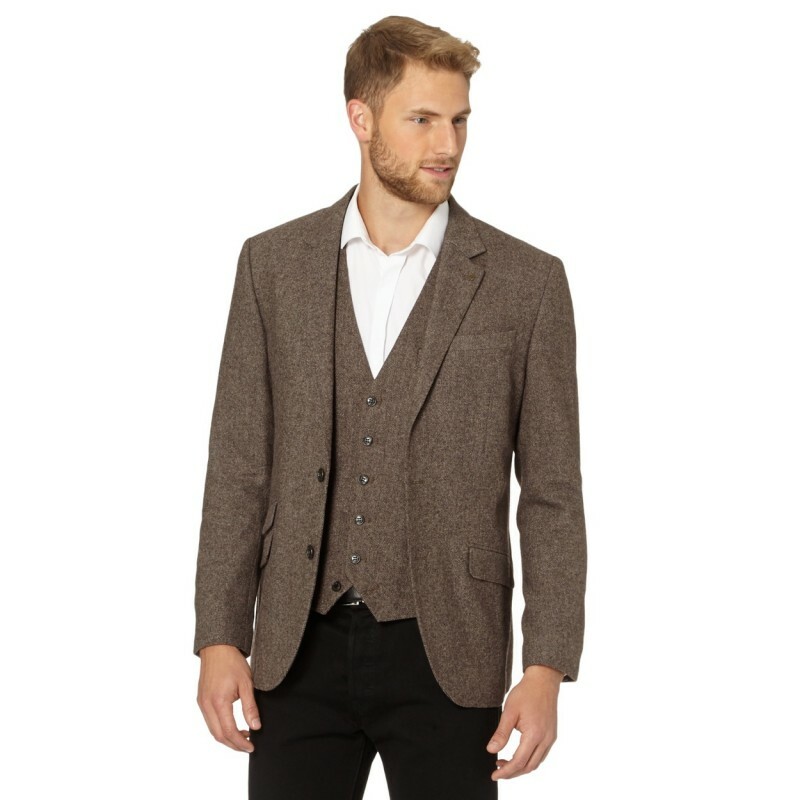 Now, I must admit I didn’t find an exact match in the States but since my priority was the wool and the 4-button cuff, I came across this tan microcheck blazer by Tommy Hilfiger. It’s normally around $400 but currently discounted to $120. The highlight of this sweatshirt is its smoothness. You can almost feel how soft it is. For this kind of look you have two options. One is expensive and the other one is LOL. Both are equally good. 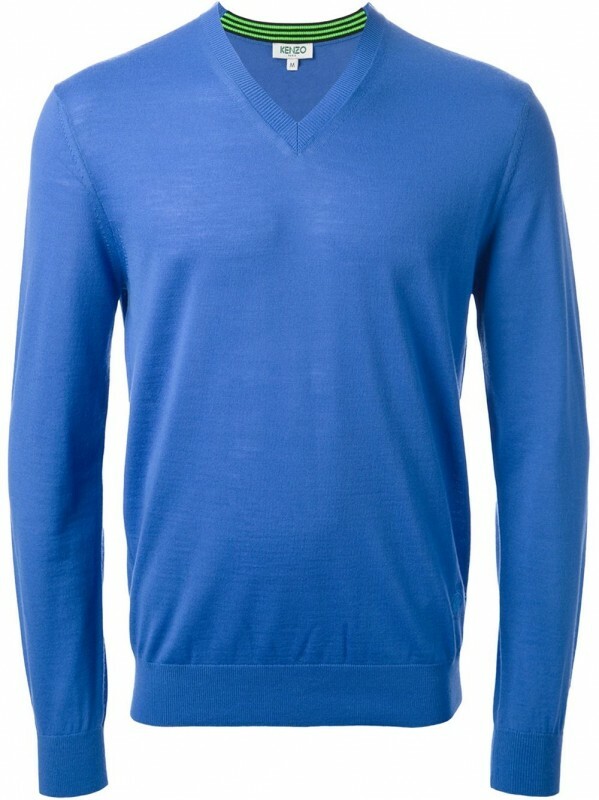 So, if you’re after the expensive option, take a look at Armani’s Blue V-neck. 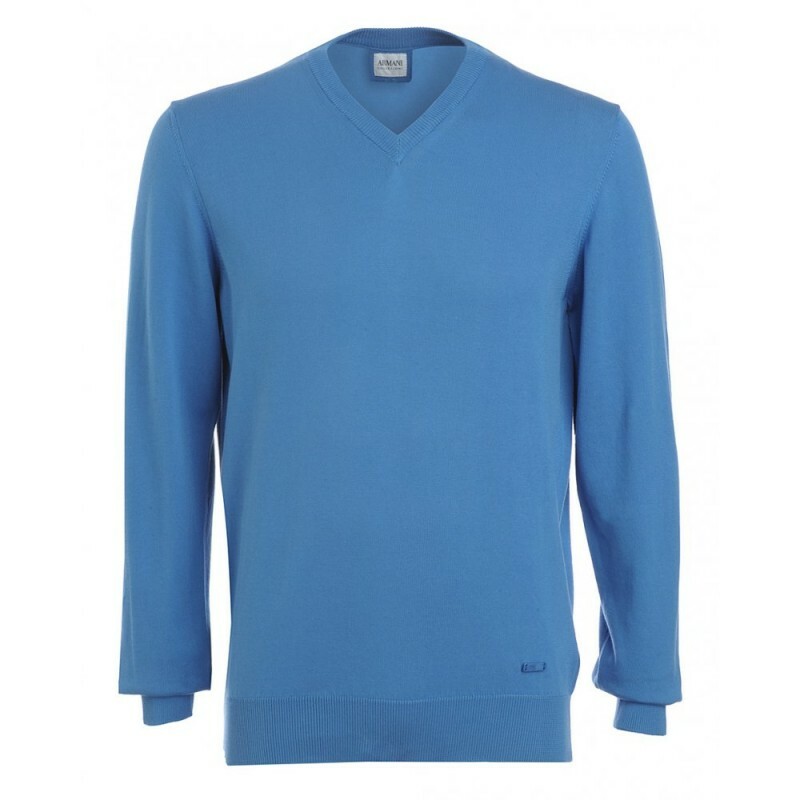 It’s 100% knitted cotton and costs £104. Now for the LOL option. Before you begin to ROFL, I’ll tell you I’m not taking a mickey out of you. I am known to have been buying schoolwear or workwear items to spice up my wardrobe. 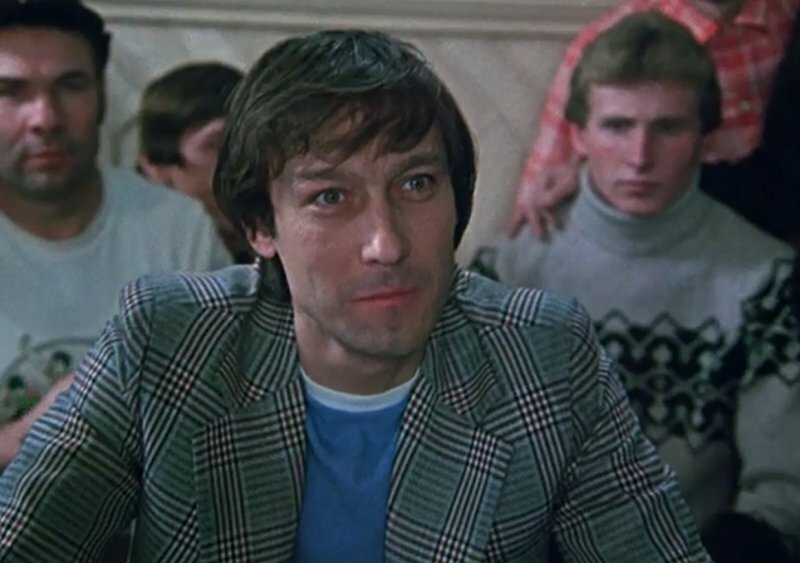 Take a look at this schoolboy sweatshirt – it’s available in adult sizes and unless you opt for embroidery, nobody will know what you’re actually wearing because this thing is top-notch quality! And it’s the Royal Blue you need to choose. This Kenzo V-neck is fabulous. At $275 it’s not cheap but it does look great. By the way, you can also get it shipped to the UK, just select your country at the top of the page. I think I’m almost spot on with this one. ASOS is a safe bet for the type of jean Peter Andre is wearing. It’s a bootcut and slightly stretch. At £28 – I challenge you to find a the same quality for a better price. 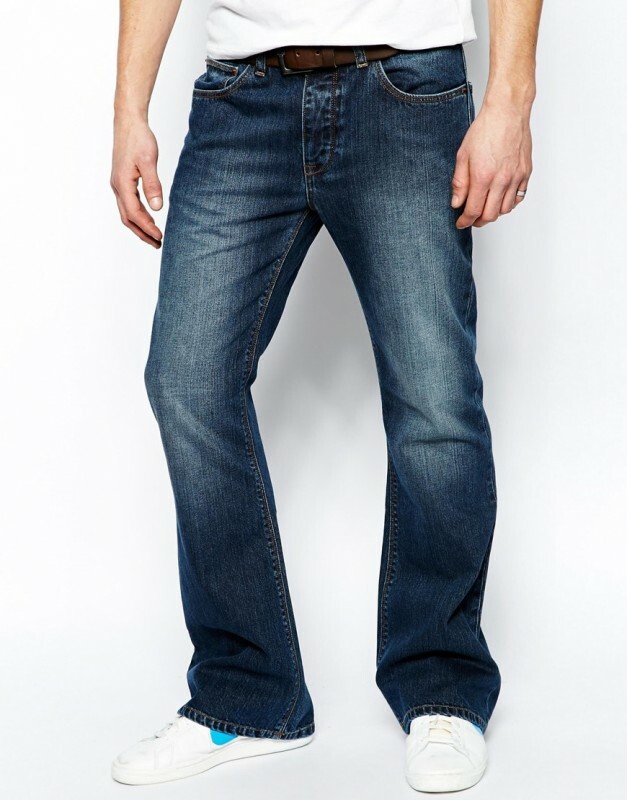 Silver Jeans Men’s Grayson Relaxed Fit Jean. Silver Jeans Co is not so well-known in Europe but it’s pretty big in the States and it’s got a good reputation too. 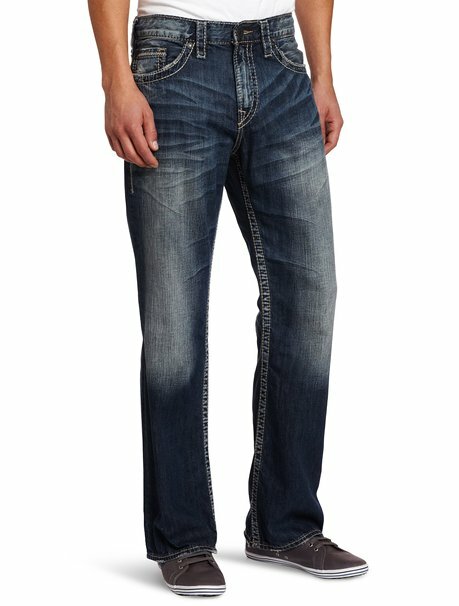 At 88 bucks it’s a steal for a pair of designer-quality jeans. 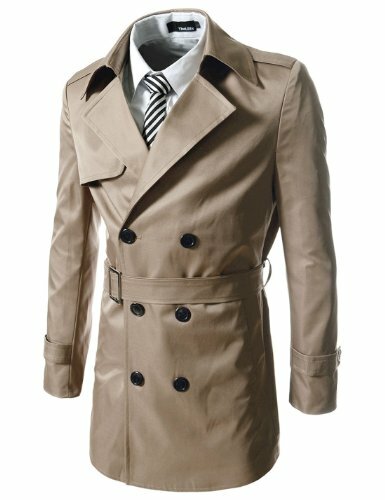 If you’re a trench coat purist, you will probably go for the asymmetrical gun flap (it’s supposed to be to the side of your gun arm), double breast and a belt (like Michael Caine in Italian Job) but you will be forgiven if you choose a trench coat with symmetrical flaps (like Peter Andre has in this instance). You can always tell them you shoot from both arms. In my opinion, brands like Burberry and other classics have stuck a bit in the belt game. 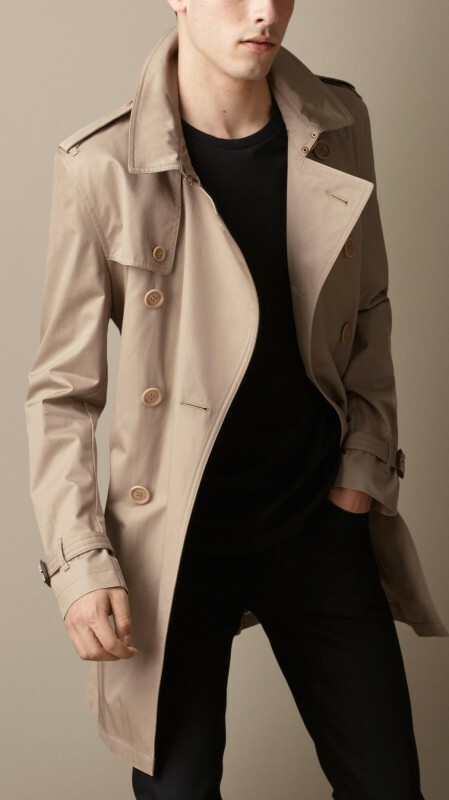 Beltless trench coats are very much in trend. 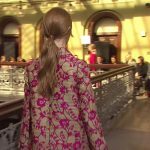 If you’re using it to finish an urban or casual fashion item, you’ll probably keep it open anyway, in which case an undone belt or a string of empty belt loops will look out of place. 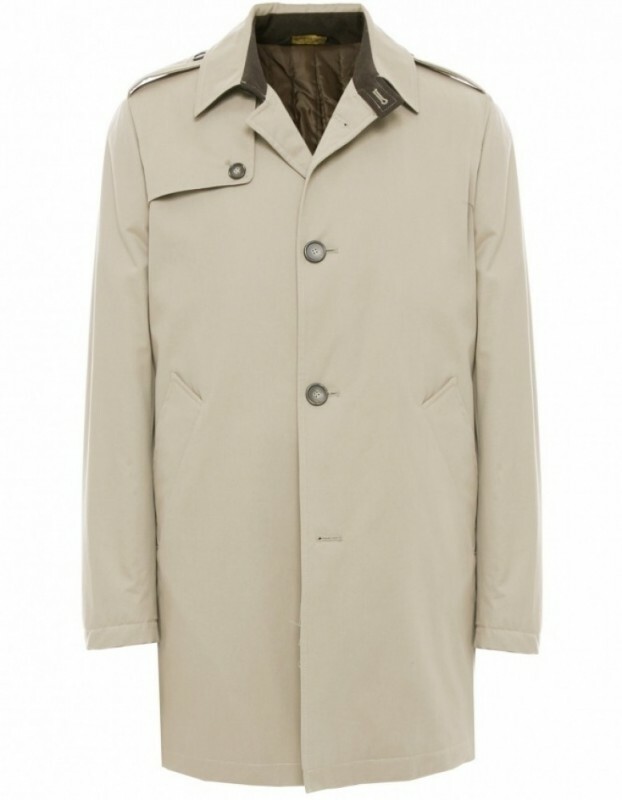 This Burberry trench is a classic. 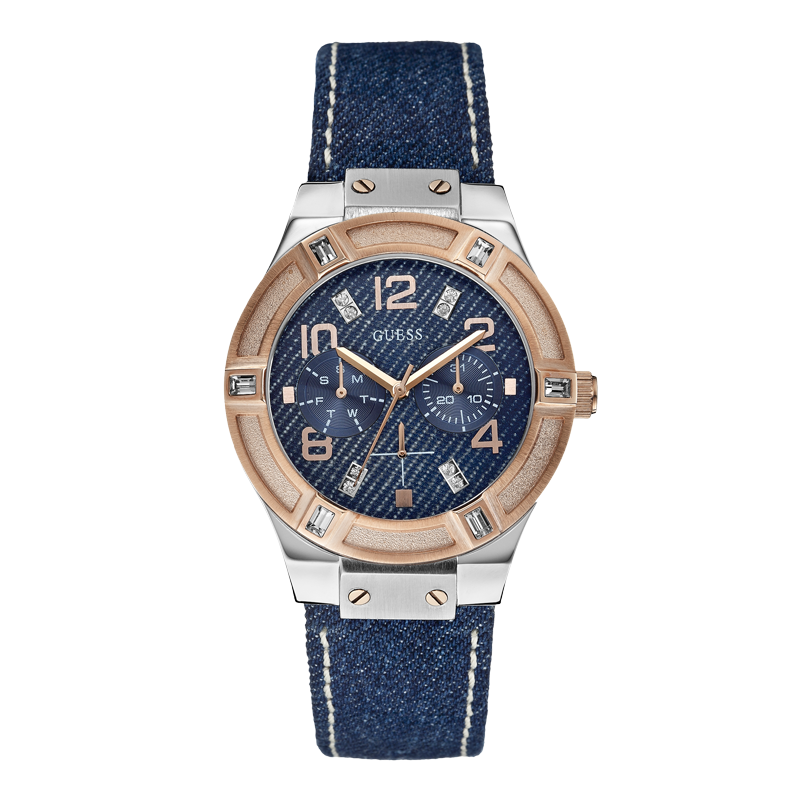 Classic is the price too – £695. An alternative for those looking for something simplified but equally elegant, this Jules B trench coat costs just £157. 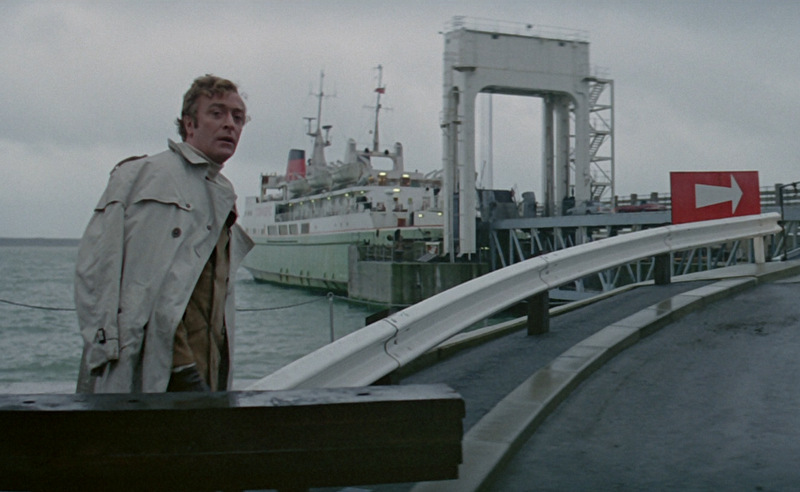 It’s not as easy to find a decent trench coat across the Atlantic. I’m guessing it’s not very much in fashion there. This by The Lees is rather nice, although judging by the material and the price ($150), it’s not as good quality as the ones you can find in England. 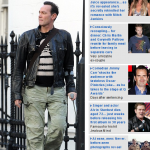 So, what did you think about clothes Peter Andre wears when he goes to Iceland? Do you approve? What would you do differently?